Huskies are amazing dogs and you want your Husky names to reflect this! 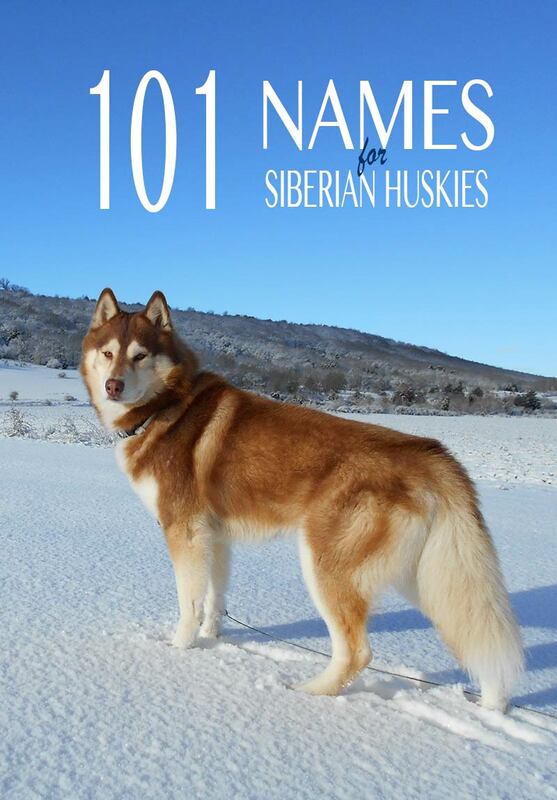 Discover over 100 names for you new Siberian Husky puppy. Huskies have striking looks – they have an imposing, almost noble, presence. Husky names are a great way of showing these looks off. But choosing the perfect name is tough! What’s better than an exotic name that also reflects their origins? Find out many more ideas here! 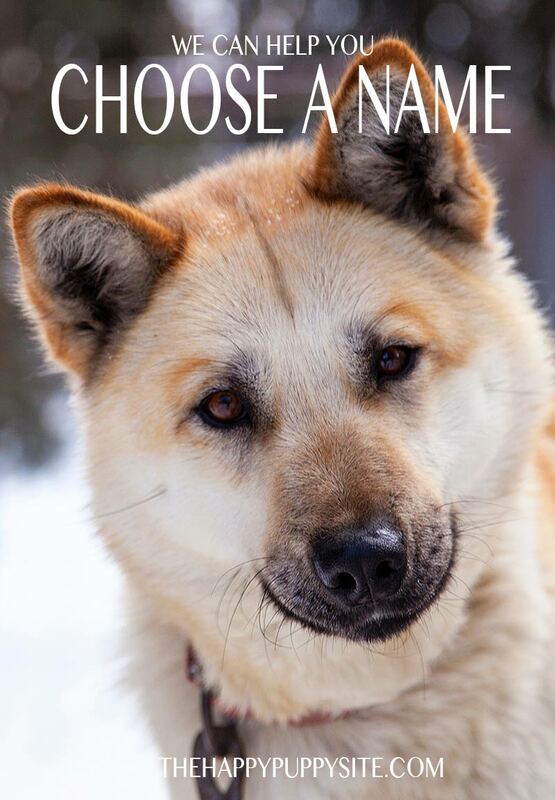 Here are some classic Eskimo or Inuit Husky names! As the breed name suggests, Siberian Huskies originated from Siberia. They were bred by the Chuckchi (even this could make a great Husky name!). 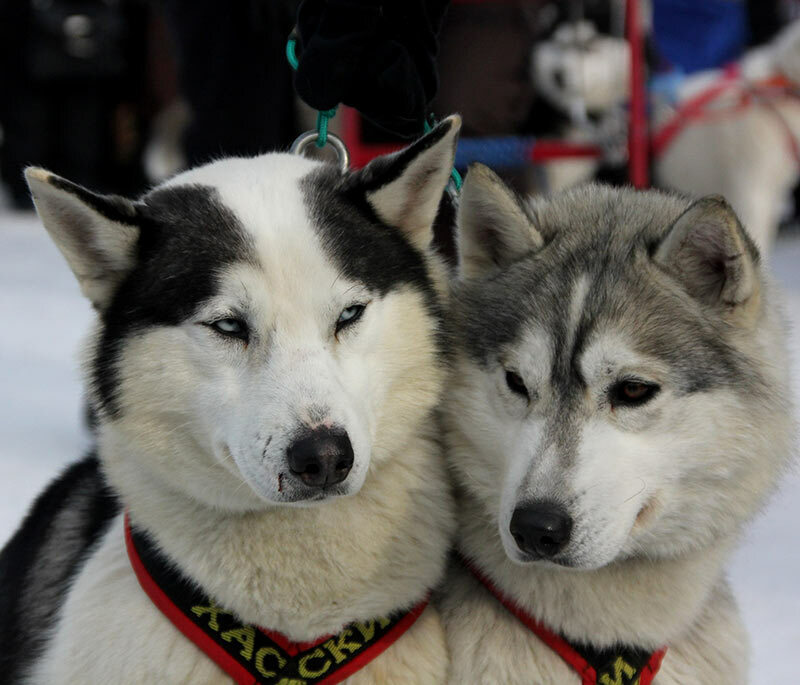 The Chuckchi were extremely dependent on Husky help, pulling sleds in the snow and ice. So you could choose a native Siberian first name for your Husky. Siberian Huskies found their way to the Americas when they were brought to Alaska as working dogs during the gold rush in the early 1900’s. There isn’t really any information available on traditional Husky names among the Chuckchi people. But I’m sure they would have used some of these ethnic first names. 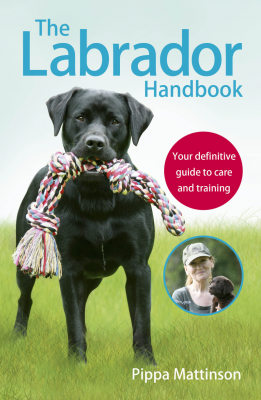 The above names are truly unusual – a good choice when you want only your dog to come when you call! Next up is a list of popular Alaskan names for Huskies. Many of them you’ll still come across today. You might prefer to choose a name for your Husky that reflects their potential personality traits. 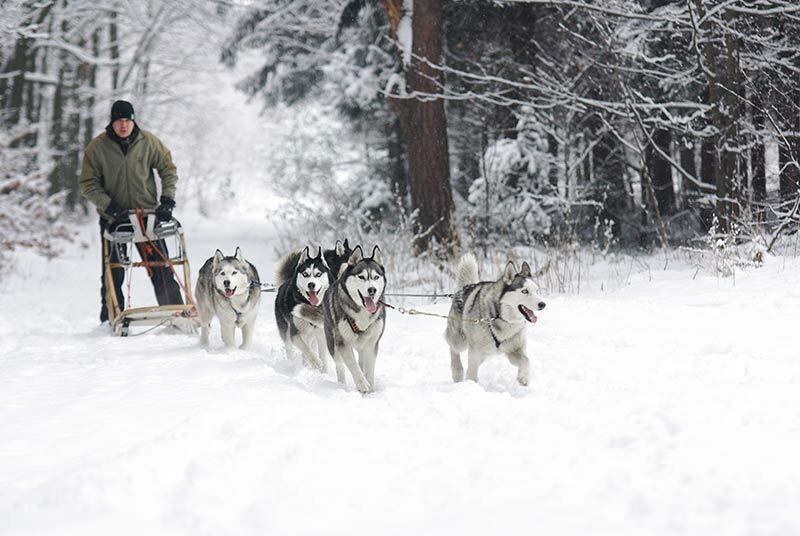 Siberian Huskies were bred as working dogs. They are strong, energetic and intelligent – which can make them mischievous. But they are also described as very friendly and loyal. And they’re good with children. These characteristics are not surprising when you consider their origins – they’ve been part of close-knit families for centuries. So you could name your dog with descriptive words reflecting these characteristics. The names on the following list can work for either gender depending on your personal preference. You can even name your Husky after someone that is well known for the same energy and life that you can expect from your pet. This section will look at names taken from famous women around the globe, ranging from athletes to popular fictional characters. These will, again, depend on personal preference, as everyone admires different people, or watches different shows! Here are a few female names that would suit a Husky perfectly. As well as the women listed above, there are numerous men whose names could be used to portray an energetic, intelligent dog. Let us know in the comments section below if you can think of any other famous inspiration for a new husky’s name! Although Siberian Huskies were originally working dogs, they don’t just need to have names based on their bold, strong, or energetic characteristics. Their name can reflect their cuteness – the friendly nature and those expressive eyes. You might want to look into the meaning of certain names for inspiration. Below are a few potential names with their meanings in brackets! There are many famous Huskies around the world. These huskies are a great inspiration for naming your own pup, as each name contains a story. Your new Husky can be named after these in the hopes that he or she will be as legendary! 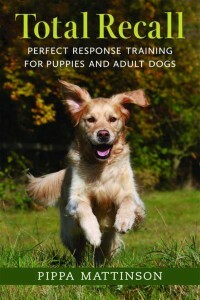 Below are a few examples with a brief outline of why they’re such well-known dogs. This Husky led an expedition in the 1920s to deliver a vital serum to the town of Nome in Alaska that was suffering from a Diphtheria outbreak. A statue of Balto can be found in Central Park dedicated to the success of this husky! Alongside him were two other leading huskies called Fritz and Togo, who were half brothers. 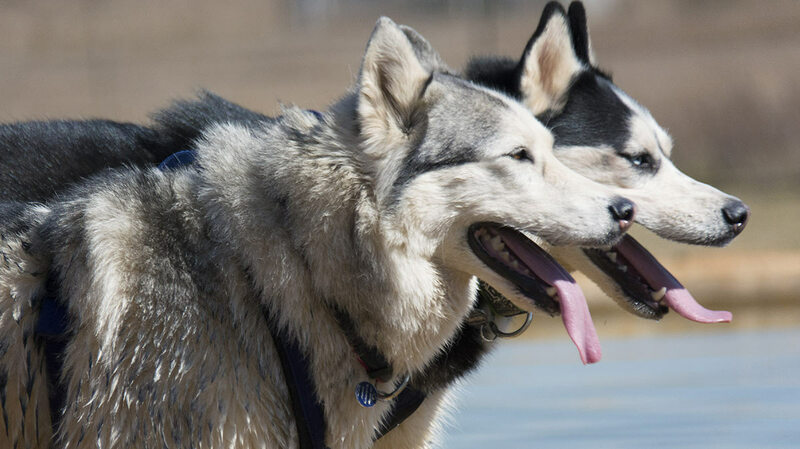 Not only are these three brave dogs a testament to the endurance of this wonderful breed, but they could also be a great inspiration for naming your own Siberian Husky! In 1963 a Husky called Charlie pulled a 3 142 lb sledge and was given an award naming him the strongest dog alive. 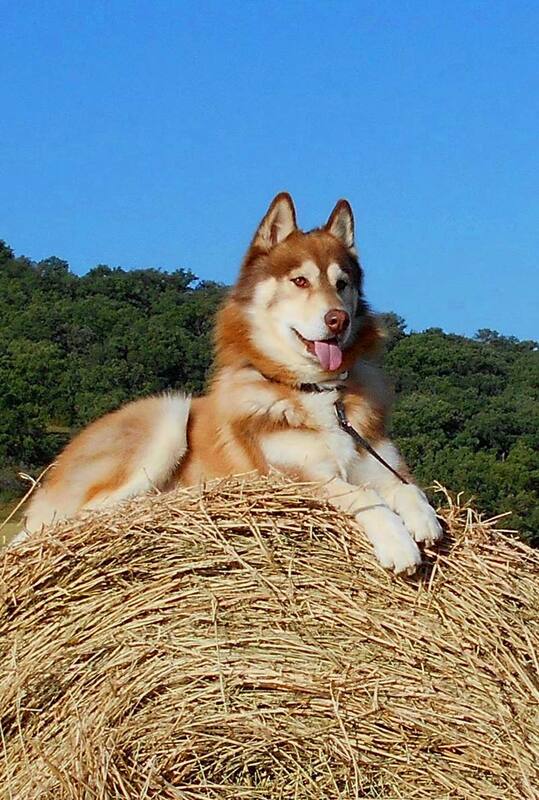 Charlie is a great example of the strength of huskies as a breed. Mukluk is a famous Husky mascot who was part of Project Iceworm in 1960. This was a secret project to build a network of mobile nuclear launch sites under Greenland during the Cold War without the knowledge of the Danish. This project was discarded eventually due to unstable conditions within the ice sheet, but whilst it was running, a cover was created to distract the Danish. This was the construction of a camp to test construction techniques in Arctic conditions, and the team sent to do this brought along Mukluk as an unofficial mascot. Mukluk was also famously made into a TY Beanie Baby collectible toy. Getting back to the Siberian Husky’s origins you might like some of these typical Russian names. Below are some first names with Russian origins that could be perfect for your pet. Maybe none of the above names have inspired you. Perhaps you’ll like something based on the color of your new Husky pup. And they do come in a whole range of different colors – from a simple black or white to copper or agouti. Words that describe color provide a multitude of ideas that could be a perfect fit for your new family member – below are just a few examples. Huskies with brown fur can range from light sandy browns to deep rich browns. Here are some names that may fit this huge range of tones! White Huskies are a perfect reminder of the origins of these gorgeous dogs. Their striking white fur would blend right into a snowy scene in Siberia or Alaska. There are hundreds of names that could be used for a white dog, although we will only list a few below. Red Huskies are another popular colour, so we’ll use them as a final example. Here are some names that might suit the colour of your red Husky. By now you probably have a whole long list of possible names. But not one stood out yet as “the one”? You can have a look at maps of Siberia and Alaska. There are some lovely names suitable for dogs among the towns, mountain ranges and rivers. Also browse the comments below for some great names that our readers have come up with. Like Gemini for one of those Huskies that have one blue and one brown eye. 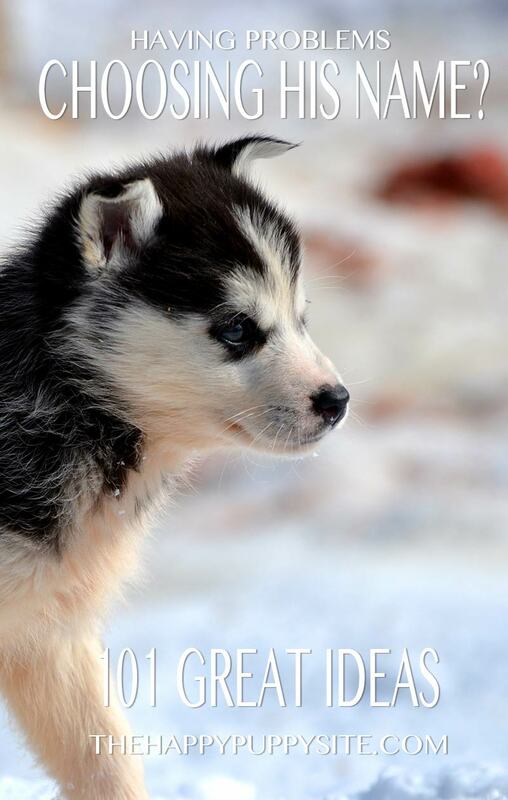 Let us know what name you eventually chose for your Husky. 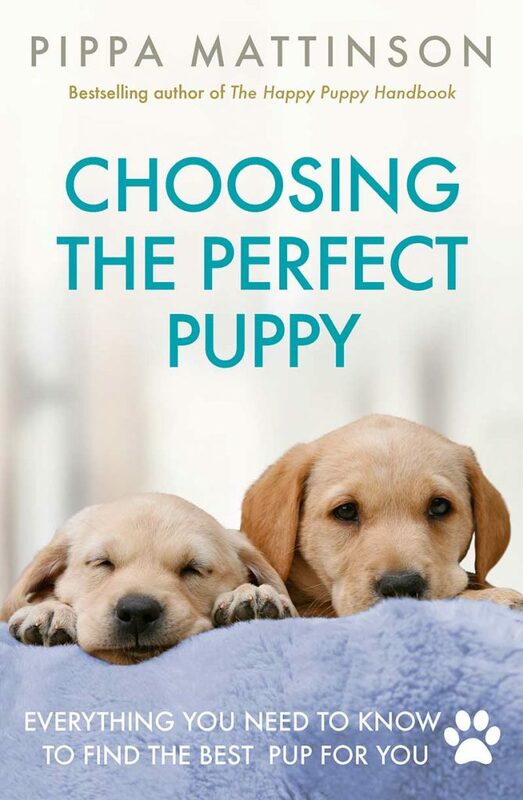 Or, even if you don’t have a Husky but have some other good ideas, you can help provide even more inspiration for our readers who are struggling to find that perfect name! American Kennel Club. 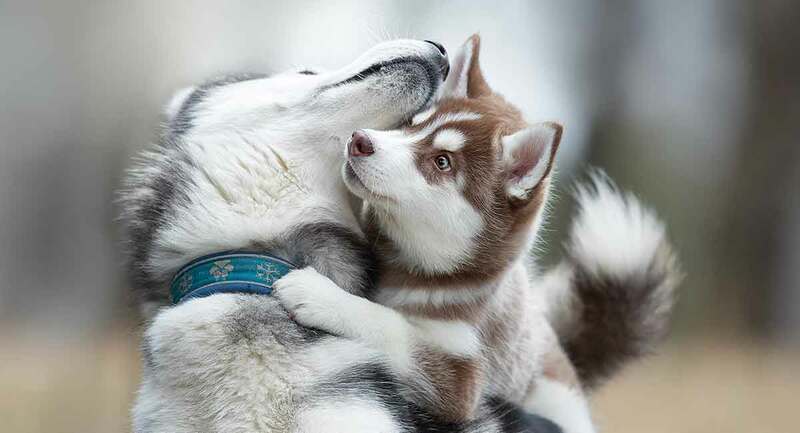 Siberian Husky dog breed information. AKC. Primitive Dogs Team. (2015) History of huskies and their origin. Primitive Dogs. We got a black and white with face markings. Her name is Versillia, silly for short. I just got my new puppy he is 2 months old, and this website helped me and my mom figure out his name. Thanks! We had a male husky, named Adak. He was such a cool dog. I usually look at city names, in the state or country, from the dogs origin. After my husky died in April, my friend and me have wanted one. We were gonna raise it together. We have 4 names that we really like. We don’t know what to pick. We have a list of 86 names. I have a female husky I got for my husbands christmas present she turned 4 October 20th her name is poughkempsie, he named her and we mostly call her Kemp but If she’s in trouble its poughkempsie and she knows Haha she so loving and sweet black white with the almost white eyes. Recently rescued a red and white Male with one blue eye and one black eye and cant decide on a name for him! I had a husky malamute growing up. Her name was DIA ( nickname Deedee) smartest dog I’ve ever seen. Long story short. My mom wanted me to walk to the store for bread. I didn’t want to go, 1/2 later the neighbor called saying we better check our dog she had something large in her mouth. Sure enough she went to the store & got the **BREAD**!!! She was white gray back w/ Black tips gray mask.A Real Sweetheart. Died @ 16 ?. Just got a Siberian Husky male today 3 months. FULL of energy a total love. Leaning towards the name “Echoblue” Blue-moon ( Dames family name) piercing blue eyes black back white body gray/black mask w/ a dash (-) on the tip of his nose. I miss mine too, I had to put him down this last Saturday. He had a pericardial edema and there was nothing we could. ? He was only 6. I have a white husky I just received.. I’m looking for names. He’s a male. You probably already have a name, but my white male husky is named Sabbath. Shhhhh we dont want the dog to learn. Also it’s not spelled like that just incase you dont know. It’s spelled Cyka I’m pretty sure. I’m having A very hard time picking a name for my husky. I was looking toward gizmo or Oakley. Heeelp.?! We have a Siberian Husky male named Eli after the movie ‘The book of Eli’ he has a cross on his head. We didn’t know what to call him until we saw his markings and he is such a gentle soul. His name suits him well. We have always owned huskies the last one we had was Ace he had a heart on his head so he was the ace of hearts. He lived 16 years he passed away with our family by his side. He was a great dog also. I have a female husky which is brown and white called Nala, and a pure white male husky called Loki. Theyve just had 6 pups all black and white, the 4 girls named athena,artemis,fenrir & mishka. And the 2 boys names ate thor & zeus. We are getting a red and white boy on Saturday. His name is already BANDIT , but we were also thinking of naming him DIABLO, which means devil in Spanish. I like giving names in other languages. Also. Our very first dog was an American Eskimo who looked like a little polar bear as a puppy and we named him OSO which means bear in Spanish. Bandit or Lobo – any thoughts? you could name him Copo (snowflake in spanish), terciopelo (velvet in spanish) hahah. I like Diablo and Bandit too though! I’m making a story about a person that works at a pound, with 34 huskies and I could only thing of three names, Willow, Lusa, and Sheba, all Huskies I have now. This really helped. Willow: A light brown and white husky with icy blue eyes. Lusa: a all black husky with brilliant green eyes. Sheba: a grey and white husky with grey-blue eyes. I got them all from a pound a I love them very much. I have a seberian husky female white with gray with ocean blue eyes. I named her “SESI” I was undecided with other names like Suka one of them.. but I end up with sesi better. She’s so wonderful and playful. I love my huskies! I have a red and white female name Siku (pronounced CEE-KOO) and a large black and white male name Rango Jango also known as RJ. They are my life!! We have two Red Siberian’s their names are Keeonah and Cassiopeia. They are a year and 5 months old. Next week we are getting another female Siberian and we are looking for a name for her. Keeonah alerts to my husband’s night terrors from his PTSD, she climbs up on him and starts licking his face until he calms down. Best dogs we have owned. We had a red and white Siberian husky,her name was foxy,what a beautiful,great nature dog. Unfortunately we had to put her down three yrs. On halloween,sge was twelve with hip dysplasia and arthritis, she is sadly missed closest dog to a human. i like Bandit Athena Buck BO Baxter Buster Dexter Jaxen Teddy Max Maximus Tucker Milo Bentley Duke these are some of my favorite names you mite like some to though. I looked on Daily Treat. Its a website that has male and female dog names. Cloud suits fair with Sky! My roommate had a white husky named sky. The darker one was named Gypsy. Loved that name. ❤️ But huskies are very feisty, hyperactive, & require dog aggression training experience. story about a husky and I couldn’t pick a name. This really helped!!!!! I’m getting a male husky today and can’t think of any names. We purchased a gorgeous silver and white with black mask female Siberian Husky last night. My wife took her into the vet because she was very lethargic. Within a short period of time at the vets she passed away. We had named her Calypso Czarina Ice and called her Caly for short. So sorry for your loss,there is nothing worse than loosing a beloved know cause I had a Alaskan husky named Isis,she was 16 yes old and had to put her down,I still cry just thinking or saying her name. So very sad for you. Did they say it was Parvo? Not unusual for unreputable breeders to sell sick pups with no shots. It’s very often Parvo and sadly takes these babies die quickly and few recover despite treatment. I know it’s painful, but by sharing, you pass on this reminder to everyone, especially breeders to get animal shots started very young. 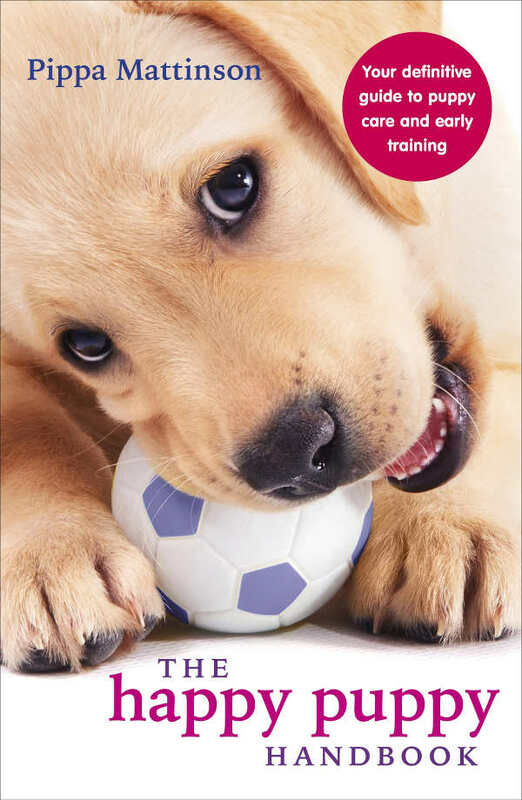 And even if the breeder says they’ve had thier first shots get a copy of vet records and start your own series right away. Also don’t take them into public places or let others handle them until they’ve had shots. It may be renting to show off our new pups. If even friends and family want to visit have alcohol/water spray for the bottom of shoes and use the same on hands. It’s so easy for people to unknowingly carry in diseases. I do hope your sorrow passes quickly. my girl was named Narla she passed away from cancer late last year aged 12. My boy is called Jake *twilight was all the rage and my daughter named him) he is 5 years old. We are about to foster another girl called Anna and she is 1 year old. All our dogs are rescues and fosters we have adopted. I have 2 females one white n beige 1icey blue eye the other is greenish brown she’s Leila . The other is black, white and beige she has greenish brown eyes she’s Dakota. Love them both. I had a border Collie Nanook. She passed in October one week before her 8th birthday. We just got a new black and white Siberian Husky. We lost our wonderful Makana (gift in Hawaiian, where he was born) last September. He was brown, white and gray. It is so hard to have a puppy and we made sure our new child looks nothing like Makana. We don’t have a name yet, but will soon. This is day 1 in his new home. Solid black and white blue eyes. I have two huskies right now. My males name is Nuka and my female is Nakita. Both blk/wht. My red female I’m getting was born yesterday so now I’m on the name hunt again. I had a black & white Siberian with beautiful blue eyes. Her name was Nikita. I called her Nikki. Or Nik Nik. She was 13 and she got arthritis in her hips and then her back. Tried everything to make her well. To get her up I had to help her. It’s only been 6 months, so I can’t even think of getting another for a while. I still cry, I miss her so much. I have an all white husky and her name is Meeko! HE LOOKS LIKE A DESIGNER DOG, HE’S A CELEBRITY. WHERE EVER WE TAKE HIM, A CROUD GATHERS. HE’S SPOILD, AND KNOWS HE VERY HANDSOME ! My female white husky Mila, just had 9 pups 5 white and 4 black and white. The father, Molokai is red and white and is papered. Waiting on wisdom panel DNA test to come back on Mila pronounced Mee-la, to make sure she is 100% as we bought her from a litter (were second owner of her) where the parents are not papered. My red and white huskys name is diamond for her beautiful blues eyes and we just had a liter and m y girl Leah and the boy is shadow until the family we fab him to comes gets him love ur huskies!!! We just got a baby female Husky. Both a first for us so we are truly stuck on trying to find a good name for her . she has two different colored eyes. One dark grey blue and one light blue. We are already so in love???? My dogs name past away last year and her name was eclipse… she had a brown and a blue eye! I just adopted a husky puppy with eyes like this!! Our male is Dawson our female is Dakota. Best breed ever if you enjoy outdoor activities like we do. I don’t own a husky but have a old husky character, a brown female named Kapik (Coffee in Inuit) which I find really cute. I had a brown husky named Elijah, he lived to be 15, he was a great dog and I miss him so much. Now I have a black husky named Storm, a red husky named Fallon, and a grey husky named Tikani. My brown male husky is called Odin. I love that name! Its so pretty! Our male huskies are named Odin and Loki. Our Husky who was named Sasha , recently passed away at 13years. Was a great independent dog. Trying too come up with a name for our soon too come home Husky puppy. Aww, I’m so sorry. Ours passed away at the age of 13 also. Her name was Kumo, we miss her so much. We are currently looking at another female Husky, they named her Maya! I just love that name! I hope we get her! My huskies names are Buster and Alaska. and the other which is solid white is named Miracle. My husky is named Touche ‘….she always gets the last word in! Yes!! I love the name diesel!! My family and I were getting a Boykin Spaniel and the ppl we were getting our puppy they had a Pitbull named diesel. He was only 8 months old and already weighed 80 freakin pounds. He was beautiful and had blue eyes!! !